Using the latest industry technology, Elec-Air will work with you to provide a system tailored to your exact requirements. 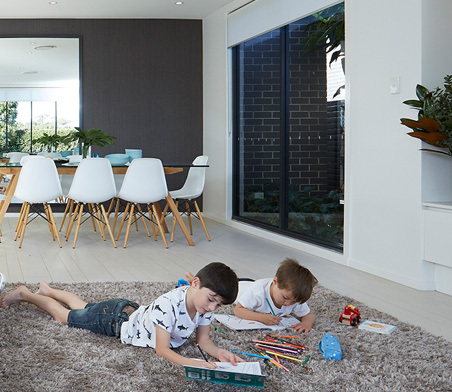 With ducted reverse cycle systems you can regain complete control of your indoor climate while saving energy and money. 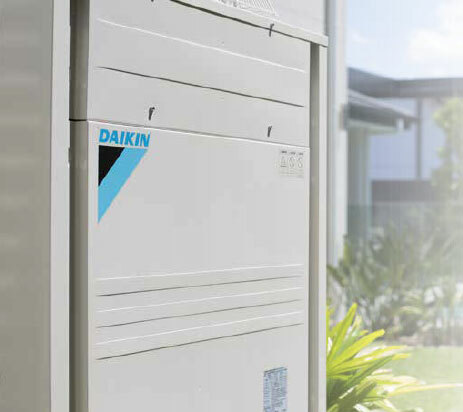 Elec-Air's ducted reverse cycle systems are of the highest quality and reliability with minimal maintenance required to keep your system working perfectly, and you comfortable, for many years to come.